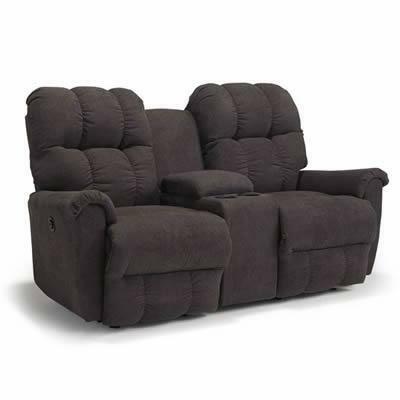 The Ares Reclining sofa features a tufted seat back, pillow top arms, and comfortable seat cushion for relaxing after a long, hard day. 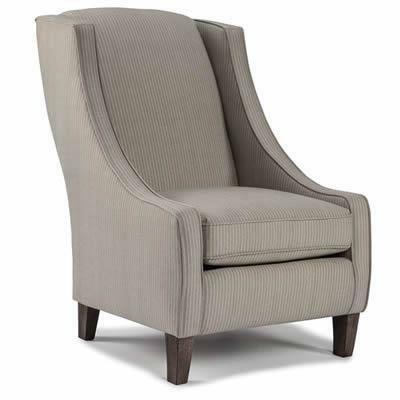 The stylish Janice Chair from Best Home Furnishings sweeping low-profile arms and soft angles come together for a chic design. 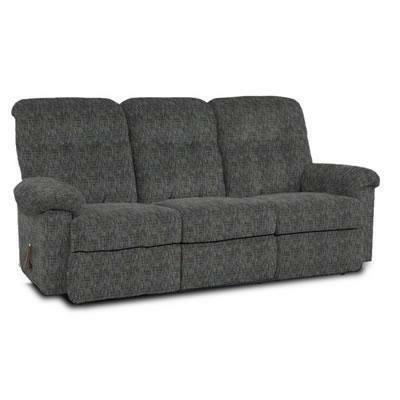 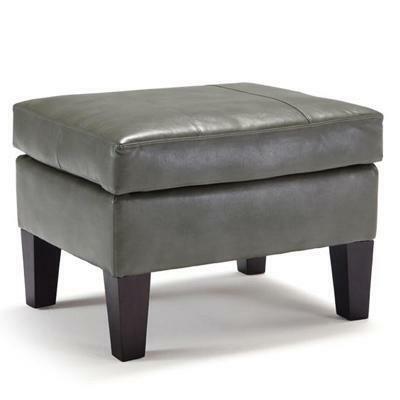 It features a tall, tight back pillow, sleek tapered legs in a deep Espresso finish.